Adrienne Lee BA is Co-Director of The Berne Institute. She is accredited by the European and International TA Associations as a Teaching and Supervising Transactional Analyst. She is also a Master Practitioner in NLP. 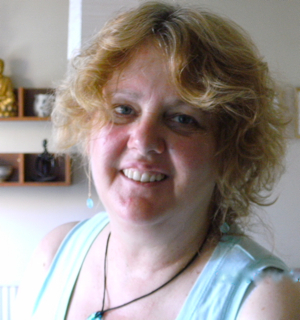 Adrienne is a Founder Member and past Chair of the UK Association for Transactional Analysis (UKATA). She is past President of the European Association of TA (EATA) and has served on EATA’s Commission of Certification and the Professional Training and Standards Committee. 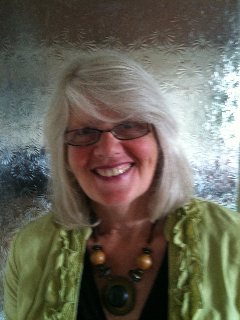 Frances Townsend MSc is a Provisional Teaching and Supervising Transactional Analyst (PTSTA) and a UKCP Registered Psychotherapist. She is accredited by the European and International TA Associations. She incorporates mindfulness into her practice as a core concept alongside TA. Previously she worked as a volunteer in a youth counselling agency and for Women’s Aid, managing refuges for women and children escaping domestic violence. Since 1995 she has built a thriving private practice in Northamptonshire where she sees individuals, couples and groups for therapy and is also a counsellor in NHS Primary Care. Frances runs individual and group supervision sessions and offers training and workshops on personal development, counselling and psychotherapy topics. Venue The course will be held in The Berne Institute, Berne House, 29 Derby Road, Kegworth DE74 2EN. Berne House is located some ten miles south of Nottingham, and just one mile from Junction 24 on the M1. We shall send you full joining instructions, with lists of local accommodation if you wish, when we confirm your booking. Fee the full fee for the “TA 101” course in July is £150 for “Berne” members, £170 for non-members. From September, the full fee is £160 for “Berne” members, £180 for non-members. Please send a booking deposit of £50 along with a completed booking form, to secure your place. 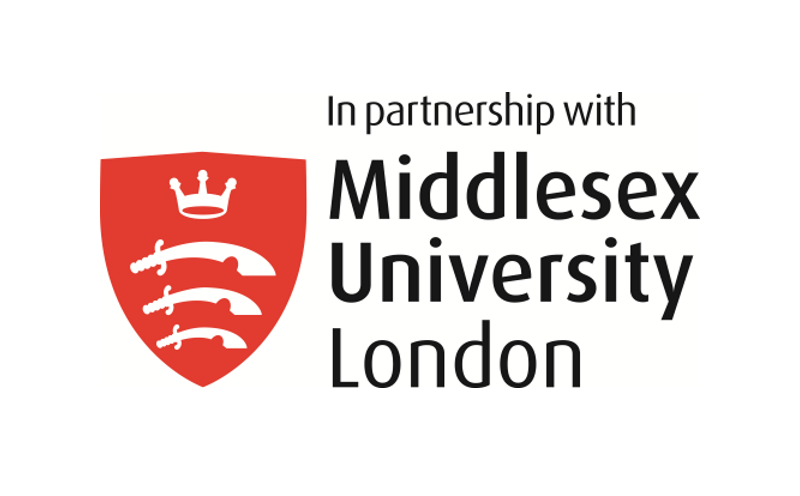 (Alternatively, you may call, write or email the Course Registrar at “The Berne”; if booking by phone or email, please send the appropriate deposit by post to secure your place). The balance of the fee is payable on arrival. Please make cheques, etc., out to “The Berne Institute”. Note: if you wish, you may take out “Berne” membership on arrival and pay the reduced fee. Annual membership costs £50, and entitles you to reduced fees on many other events and workshops.